Providing Nationally Recognized Behavioral Health Services. Clay, Platte and Ray Counties. Stay in touch with our special events around the community. 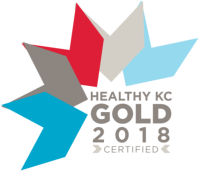 Tri-County Mental Health Services offers an array of online local, state and national resources for better mental health in the Kansas City Area. Tri-County Mental Health Services offers an array of online and community based resources for the Kansas City Area. News & Updates that help you find out more about our services, programs, events and opportunities. News & Updates to help you find out more about our services, programs, events and opportunities. Tri-County Mental Health Services is an Equal Opportunity Employer offering a wide variety of careers. Come grow with us.